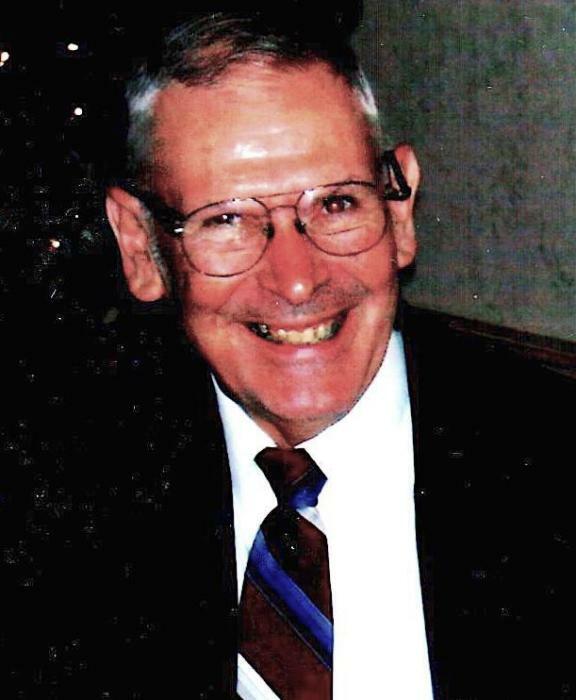 Leon F. “Sonny” Marcoux, 83, passed away at Country Center for Health and Rehabilitation on Friday March 22, 2019. He spent his whole life here in Newburyport, living with his parents, Joseph and Ellen (Creeden) Marcoux. Sonny attended the Brown and Jackman Schools and was a member of the St. Louis de Gonzague Parish. As a self employed worker doing yard work, odd jobs, snow shoveling, etc, he worked for the Twomey-LeBlanc Funeral Home and the General Store, as well as various individuals. He is survived by his sister, Ellen O’Keefe, and his brother and sister-in-law Joseph and Rosalie Marcoux, several cousins, nieces and nephews. In addition to his parents Sonny was predeceased by his sister and brother-in-law, Therese and Everett “Red” Holbrook. The family is most grateful for the loving care given to Sonny by the staff of Country Center and Constellation Hospice group. Family and friends may call on Tuesday March 26, 2019 from 9:00 to 10:00 AM followed by his Funeral Service at the Twomey, LeBlanc, & Conte Funeral Home 193 High S.. Newburyport, MA 01950. Parking available behind the Funeral Home. Following the Service Sonny will be buried alongside his parents at St. Mary Cemetery in Newburyport.